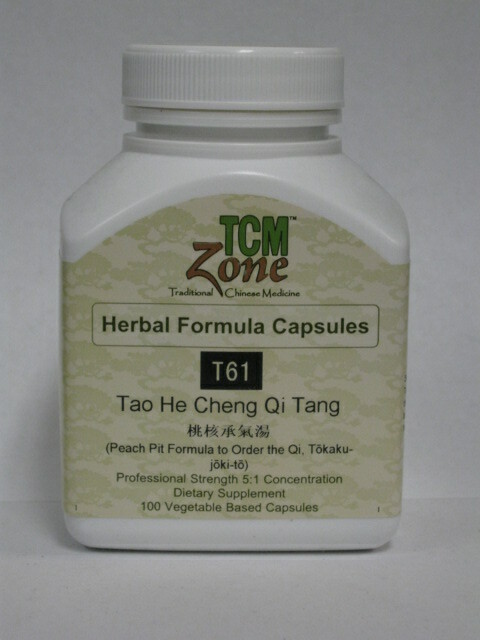 TCM Zone's concentrated vegi-capsules are manufactured by Tianjiang Pharmaceutical Co., Ltd. in China, one of the country’s most modern facilities carrying out high level processing techniques in strict accordance with GMP certification. 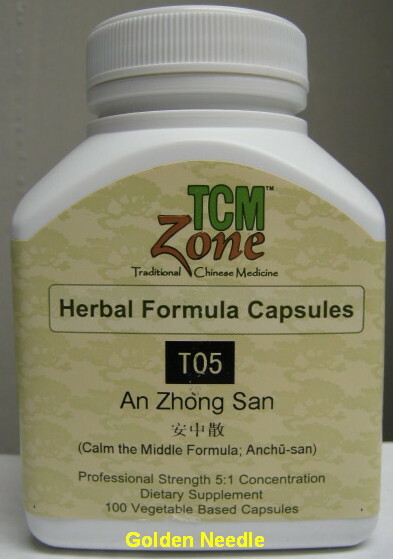 By applying current scientific technology and referring to the traditional making of Chinese herbal decoction TCMzone products are refined by modern industrial ways of extraction, concentration and drying. Tianjiang takes strict control of over the entire process of the raw materials selection, processing, production and packaging, which provides us with the most reliable guarantee for stable quality, efficiency, purity and safety. Raw herbs: Raw herbs are carefully sourced from selected areas where authentic species of herbs are grown and harvested. Every batch of raw herbs is tested for pesticides and heavy metals. To test for trace amounts of heavy metals state-of-the-art analytic equipment is used such as inductively coupled plasma optical emission spectrometry (ICP-OES). Manufacturing: Licensed by China’s SFDA with pharmaceutical GMP, Tianjiang has developed their own standard manufacturing procedures on hundreds of herbal formulas. 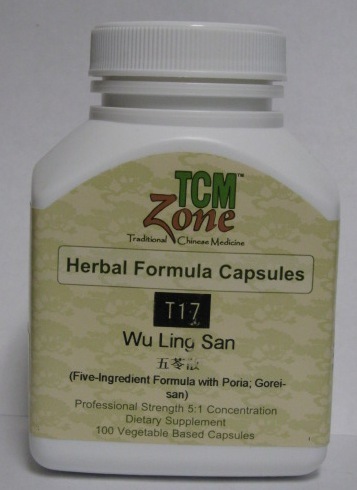 Most importantly, Tianjiang has a full spectrum of manufacturing processes for producing hundreds of granular herbal formulas. Quality Tests: The quality control tests are performed at specific check points throughout the production process as well as at the finished products. The manufacturer’s in-house modern analytical tests include high-performance liquid chromatography (HPLC), gas chromatography (GC) and Thin-layer Chromatography (TLC).